David Powers King: New Book Release: Kristin Smith's Debut Novel Takes Us on Dystopian Trip Through Las Vegas in Catalyst! New Book Release: Kristin Smith's Debut Novel Takes Us on Dystopian Trip Through Las Vegas in Catalyst! Hey guys! 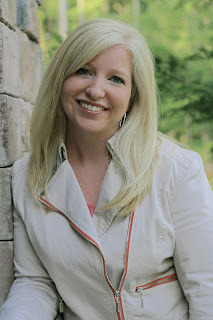 Today calls for a celebration for an awesome author friend of mine, Kristin Smith! Her debut novel has just released, and here she is taking over the blog to tell you more about it, and how to enter for a giveaway. I leave the controls to you, Kristin. Take it away! Catalyst takes place in a futuristic Las Vegas and was inspired by my time spent living in Vegas several years ago. I was young and single at the time, working in my brother-in-law's oral surgery office as a receptionist. I loved Vegas. I loved everything about it. 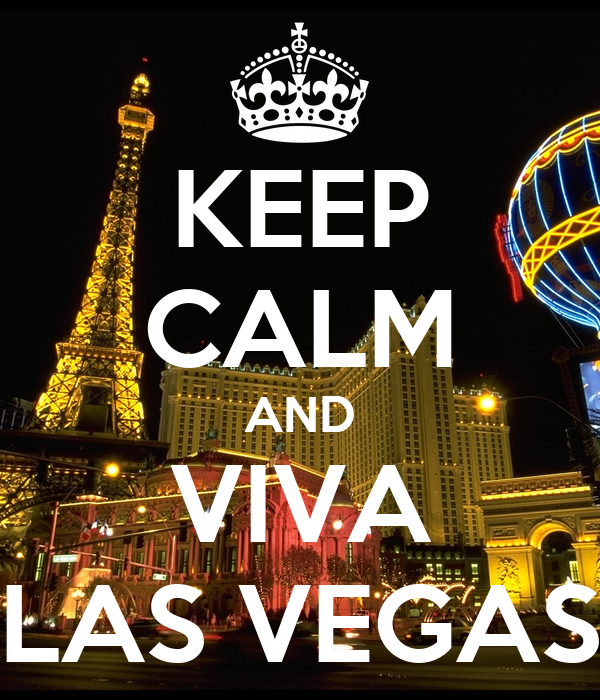 I loved the vibrancy, the Strip, the people, and especially the casinos. Where else can you go to an all-you-can-eat buffet for dirt cheap? Or watch a gorgeous water show every night? Or view a stunning cirque du soleil act? Vegas and I became fast friends. When I later moved to Utah to attend college, I brought my friends down to visit Vegas on the weekends. My sister lived there and had an open door policy (at least, I think she did. Sorry, sis, if you didn't!) Vegas was fun and exciting, and we always had a blast. 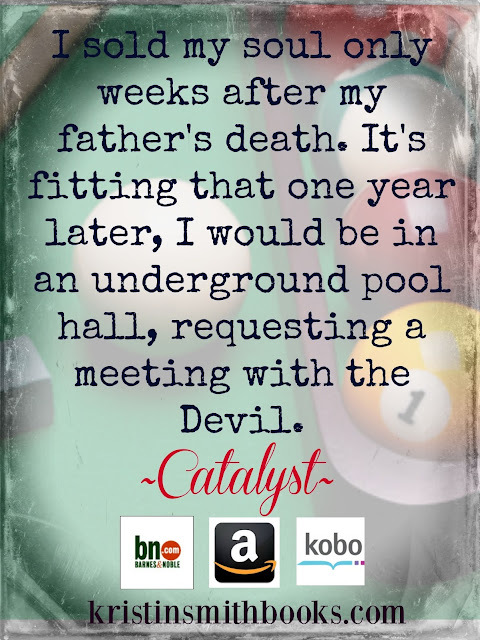 When the idea for Catalyst first came to me, I pictured Sienna in a pool hall, very similar to one I'd been to when I was living in Vegas. Instead of being bright and vibrant, I pictured the Strip as dark and desolate. Slowly, ever so slowly, this idea that Vegas was no longer what it once had been, came to my mind. And that's where the story unfolded and grew and developed into the one you can read today. Enter the Giveaway to win a Clean Teen Publishing Mystery Box! Love the idea of a dark Vegas! Sounds awesome! Congrats Kristin, your book sounds quite exciting. Glad to see you out and about David. Hey I'm a high roller! Ive beamed in from the alpha quadrant to roll the dice. My congrats Kristin you're off to a great start. Isn't las Vegas great? Best of luck to Kristin!! I am seeing Kristin's book everywhere today! That makes me very excited for her. 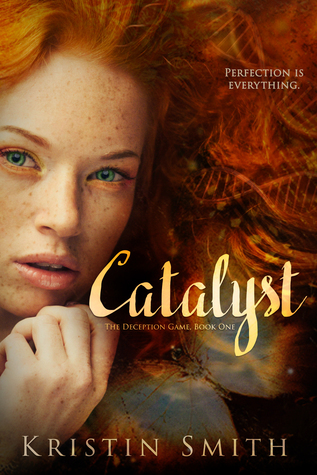 I have already added Catalyst to my TBR list. Sounds very exciting! Wow! Congrats to Kristin. Intriguing story. And love that cover!